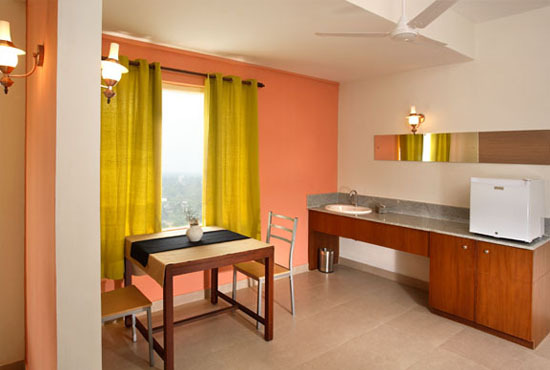 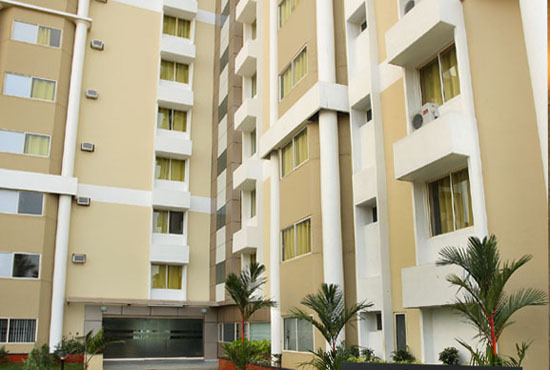 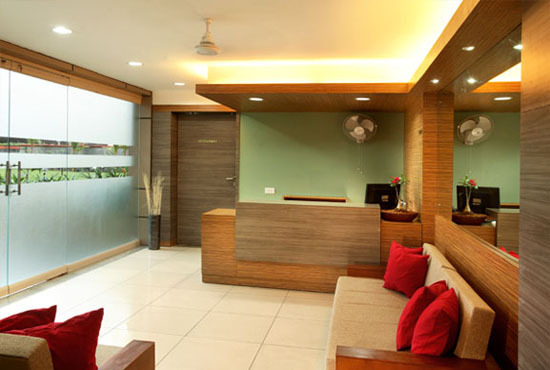 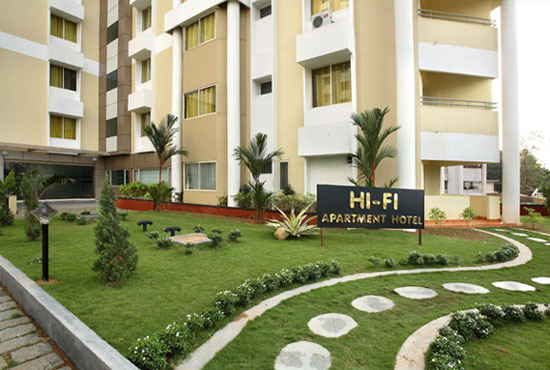 Hi Fi is a residential style apartment with hotel - like amenities. 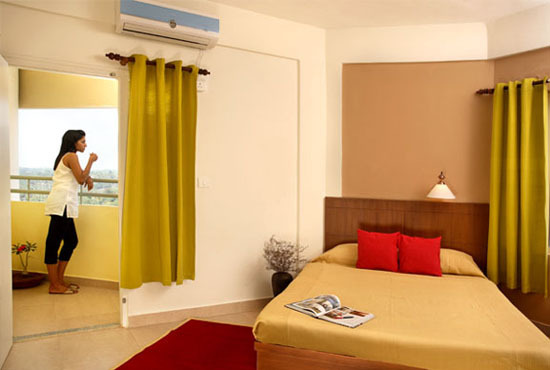 Whether you are a business traveler or a holiday maker looking for more than just a regular hotel room, Hi Fi serviced apartments gives you more space, more privacy, and an economical rate to really enjoy your stay. 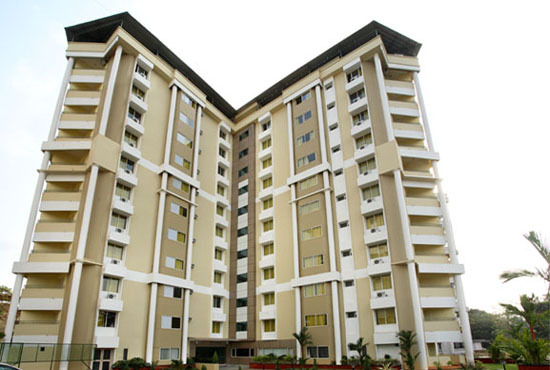 Hotels are an option, but a fully furnished serviced apartment has much more for you. 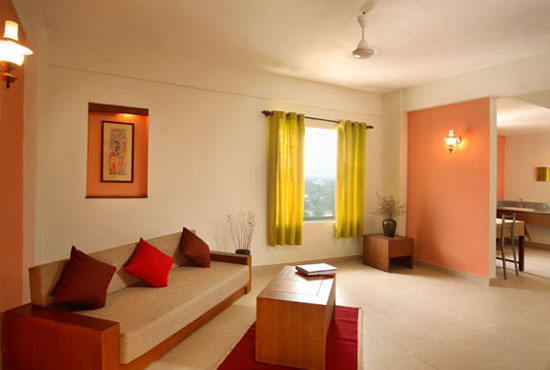 At Hi Fi you will have a living room to relax or entertain, space to work and if you wish, a dining room to have a meal.